For Success Set an Outcome…not a Goal! It is a great analogy but if you break it down. How many players actually achieve the goal? Out of all the players that make an attempt to score on net…how many succeed? 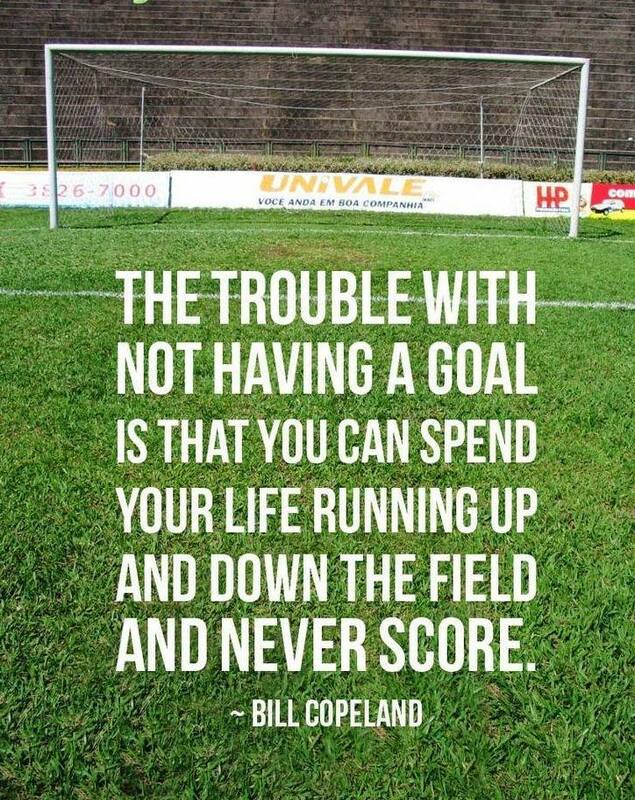 Just because you have a goal or want a goal does not mean it happens. On the other hand…what if you set an OUTCOME? An outcome is something that has happened. Live like you have already achieved the outcome and it will be impossible not to achieve.